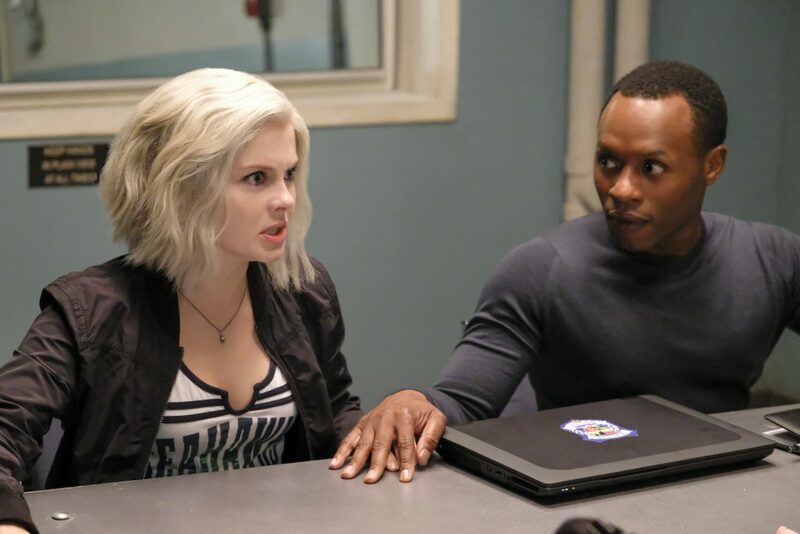 Here is the press release of ‘iZombie‘ Season 4 Episode 1 ‘Are You Ready for Some Zombies?’ who will air on February 26. I also added +4 high quality episode stills for this episode. 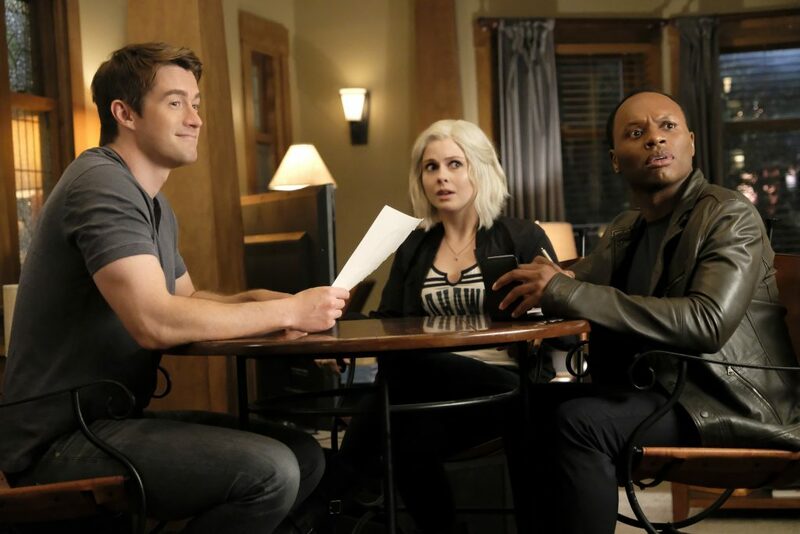 : EPISODE STILLS > 4.01 – ARE YOU READY FOR SOME ZOMBIES? YOUR FAVORITE ZOM-COM- ROM-DRAM IS BACK FOR SEASON 4! — While investigating the murder of a Seattle Seahawk superfan, Liv (Rose McIver) has a surprising vision. Meanwhile, Major (Robert Buckley) is assigned the task of mentoring young, homeless zombies, and Ravi (Rahul Kohli) is still carrying a torch for Peyton (Aly Michalka). Lastly, Blaine (David Anders) is dealing with a threat looming from his past. Robert Knepper also stars. Dan Etheridge directed the episode written by Rob Thomas (#401).